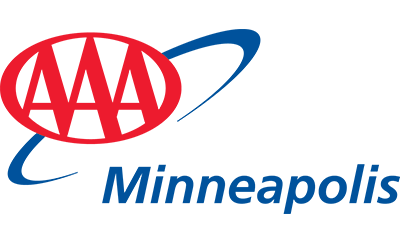 The Minneapolis Auto Club Foundation for Safety seeks to align and partner with traffic safety advocacy groups throughout Hennepin County. These collaborative efforts work to ensure a stronger and safer community. To be considered for a future grant, recipients must complete a Grant Performance Report within 30 days of the previous project's completion. There are two requirements that must be fulfilled in order to be approved for grant funds. After each deadline, the Grant Review Committee meets to review all applications. Once a decision is reached, applicants will be notified (within 1-2 weeks after deadline).